Profile: Dominic rejoined Barloworld in 2007 as chief executive officer to the Equipment division South Africa. In 2014 he was promoted to chief operating officer of Barloworld Equipment Southern Africa and thereafter chief executive officer of Barloworld Equipment Southern Africa. He joined the board on 19 March 2014 and was subsequently appointed deputy chief executive effective 1 March 2016. 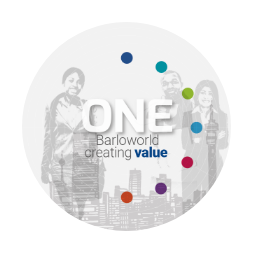 From 1 October 2016, Dominic became the chief executive designate of Barloworld. 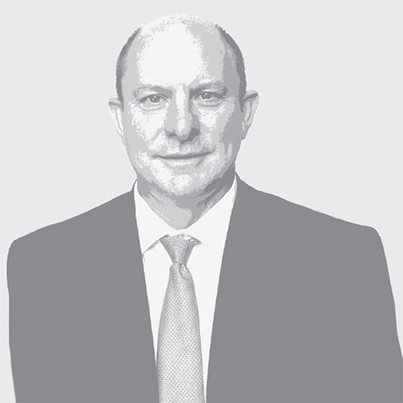 Prior to joining Barloworld, Dominic was deputy managing director of Afgri Limited. On 8 February 2017 Dominic was appointed chief executive of Barloworld Limited. Profile: Donald rejoined Barloworld as finance director in 2006 and was appointed to the Barloworld board in September 2006. Previously he was executive director – finance at Sappi Limited. Profile: Funke Ighodaro, was appointed as an executive director of the board and CFO-designate of the company with effect from 1 October 2018. She previously served as the group CFO of Tiger Brands Limited, Primedia Limited and as executive director of Kagiso Trust Investments and managing director of its private equity interests. 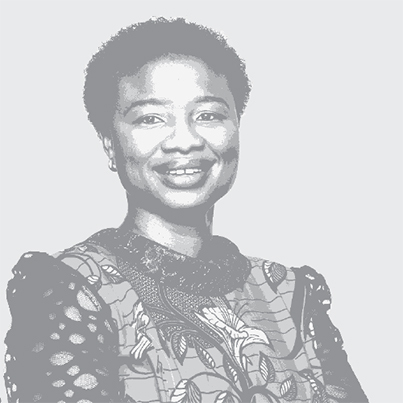 She has served as an independent non-executive director of Datatec Limited, the Institute of Chartered Accountants in England and Wales Members’ Advisory Board for Africa and UAC of Nigeria Limited as well as audit committee chairman and independent non-executive director of Massmart Limited and Transaction Capital Limited. 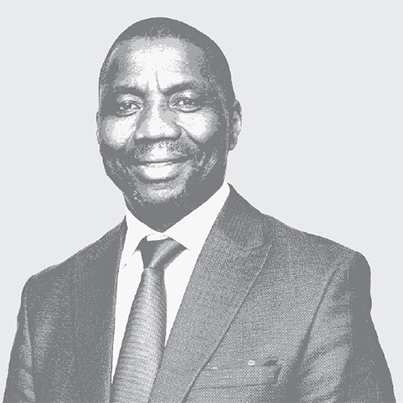 Profile: Dumisa was appointed to the Barloworld board in May 1999. He is an advocate of the High Court of South Africa and a member of the Johannesburg Bar. In 2005 he was conferred the status of Silk and was the first black African advocate in the history of the Cape Bar to receive this recognition. He served as a commissioner on the Truth and Reconciliation Commission, and has been appointed from time to time as acting judge of the High Court of South Africa. In January 2017, Dumisa was appointed as a Chancellor of the University of Fort Hare. Profile: Michael was appointed to the Barloworld board in April 2017. His early Ernst & Young career was focused on auditing clients within the oil and gas sectors and added mining to his portfolio later. Michael also led Ernst & Young’s UK IPO and Global Natural Resources transaction teams in the transaction advisory practice. 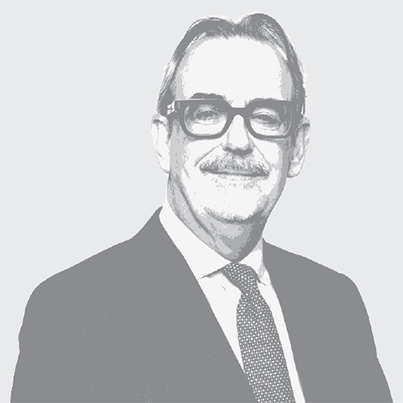 He has been involved with the CIS since 1991 and has advised many CIS companies on fundraising, reorganisations, transactions, corporate governance and IPOs. Michael is a former chair of the Bureau and current member of UNECE’s Expert Group on Resource Classification and a non-executive director of Gem Diamonds, Lenta and Kaz Minerals. Profile: Peter was appointed to the Barloworld board in April 2017. Until recently, Peter was global head of private equity at ACTIS and he was responsible for the global PE business. He spent 11 years in Ethos Private Equity as a partner where he led and originated many buy-outs across southern Africa. 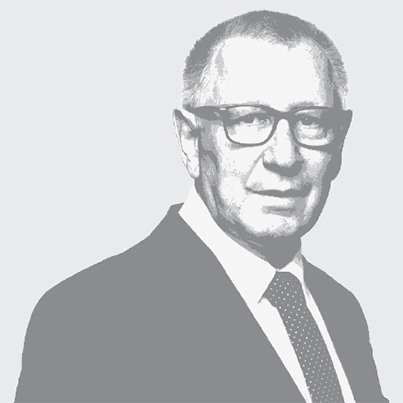 Peter has served on numerous boards across emerging markets, including Alexander Forbes. Peter has joined Investec Asset Management as “head of alternatives” with effect from 1 October 2018. Profile: Sango was appointed to the Barloworld board in July 2008. 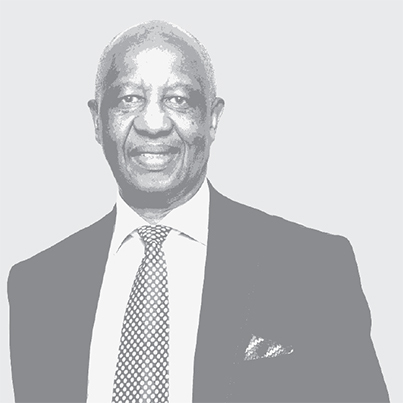 He is a founding member and chairman of NMT Capital and founding member of SizweNtsalubaGobodo, one of the large auditing and accounting firms in South Africa. Sango serves on various boards such as the National Housing Finance Corporation, Pioneer Food Group Limited and Kumba Iron Ore Limited. Profile: Ngozi was appointed to the Barloworld board in March 2014. She is the chief executive officer and managing director of InVivo Partners Limited and a non-executive director of Stanbic IBTC Plc and Guinness Nigeria Plc (Diageo). Ngozi had previous positions as; chief executive officer of Actis West Africa; Founding chief executive officer of Equity Vehicle for Health in Africa (EVHA); vice president strategic planning and business development and regional director, Anglophone East, West and Central Africa at Pfizer Inc; and associate partner Mckinsey & Company. She also had investment banking experience at JP Morgan Inc New York. She is a member of the Young President’s Organisation, African Leadership Network Advisory Council and Institute of Directors Nigeria (IOD) among other professional organisations. Profile: Neo was appointed to the Barloworld board in May 2012. She currently serves as a non-executive director of AVI Limited, Mpact Limited and Nedbank Limited. 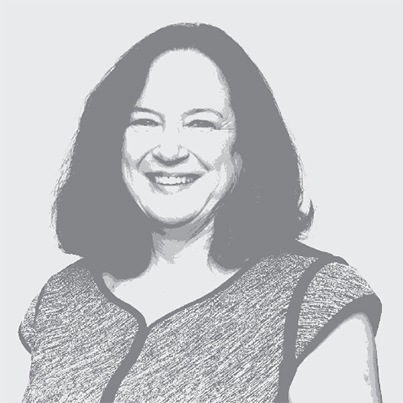 Prior to being a non-executive director, she was an Audit Partner at Deloitte for almost 10 years. After qualifying as a CA(SA), Neo worked as an equities analyst at Gensec Asset Management. Neo is also a trustee of the Women’s Development Bank (WDB Trust) and a member of the Financial Sector Conduct Authority (FSCA) Tribunal. Neo is passionate about the growth and transformation of the chartered accountancy (CA) profession and in particular the development of women CAs. She is a committed member of the African Women Chartered Accountants (AWCA) and serves as a director of its investment arm, AWCA. 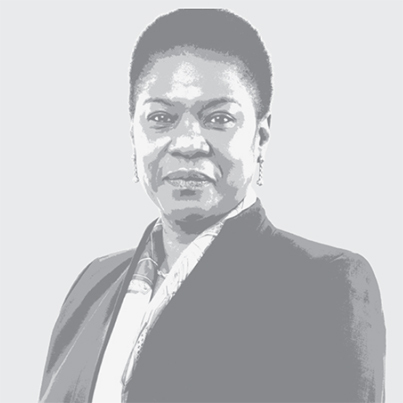 Profile: Sibongile was appointed to the Barloworld board in January 2006. She is the chief executive officer of the Nelson Mandela Children’s Fund and Nelson Mandela Children’s Hospital Trust. 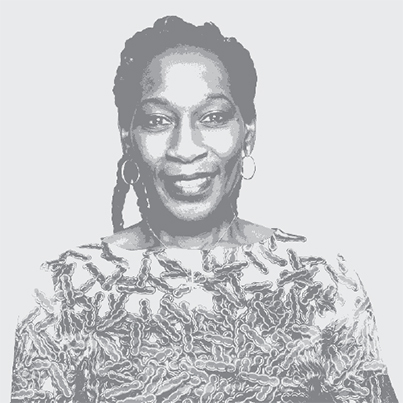 She is currently the chairperson of Black Sash and a board member of Trust Africa board in Dakar Senegal. She previously served as director for programmes and projects at the office of then deputy president Thabo Mbeki. She previously held senior positions at UNDP, UNEP and SA Council of Churches and is a Joel L Fleishman Civil Society Fellow (Duke University, North Carolina). 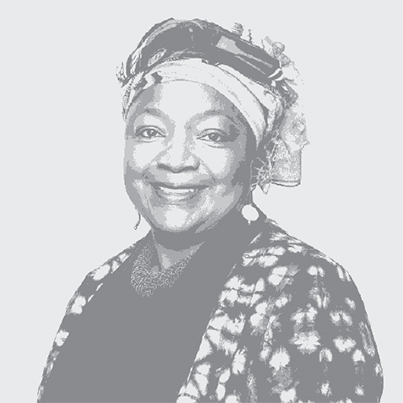 She was recently awarded the National Order of Luthuli in Silver by the President of the country. She was also awarded a Rockefeller Policy Fellowship in 2016. Profile: Hester was appointed to the Barloworld board in April 2017. She has held a number of positions including lecturing at the University of Witwatersrand and was a partner at Ernst & Young. 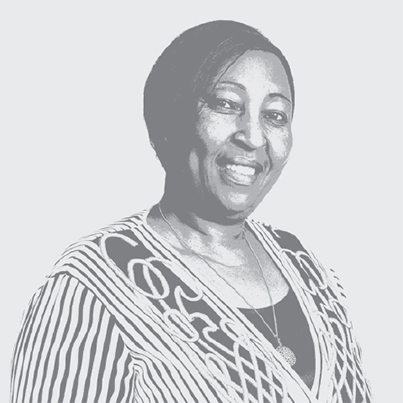 Hester previously served as the chairperson of SAICA and worked for a number of listed companies including AngloGold Ashanti Limited where she held the position of internal audit manager and finally head of risk. She is a non-executive director of Pan African Resources plc, Cashbuild Limited, African Dawn Limited and Northam Platinum Limited. Profile: Nomavuso was appointed to the Barloworld board in October 2017. She was a senior partner and member of the executive committee of SizweNtsaluba VSP before serving as group audit and risk executive at Imperial Holdings Limited. She is a former director of Nedbank Group and JSE and currently hold directorships at Arcelor Mittal SA Limited and Industrial Development Corporation of South Africa Limited. 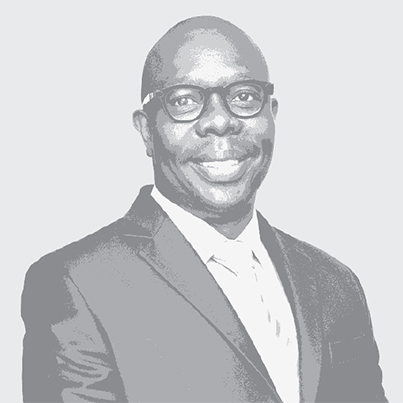 Profile: Isaac joined Barloworld Logistics Africa as executive director for business development and transformation in 2005. 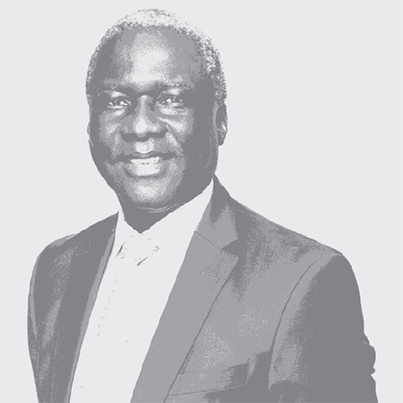 He was appointed to the Barloworld board and chief executive officer of Barloworld Logistics Africa in January 2007, chief executive officer of the Barloworld Logistics division in January 2009, followed by director for human resources, strategy and sustainability on 1 May 2011. On 31 May 2014 Isaac relinquished his executive management responsibilities and became a non-executive director of Barloworld effective 1 June 2014.